St. Mary's is known for it's Friday Youth Cafe, Saturday cafes and film nights and it's small but active congregation gives everyone a warm welcome. 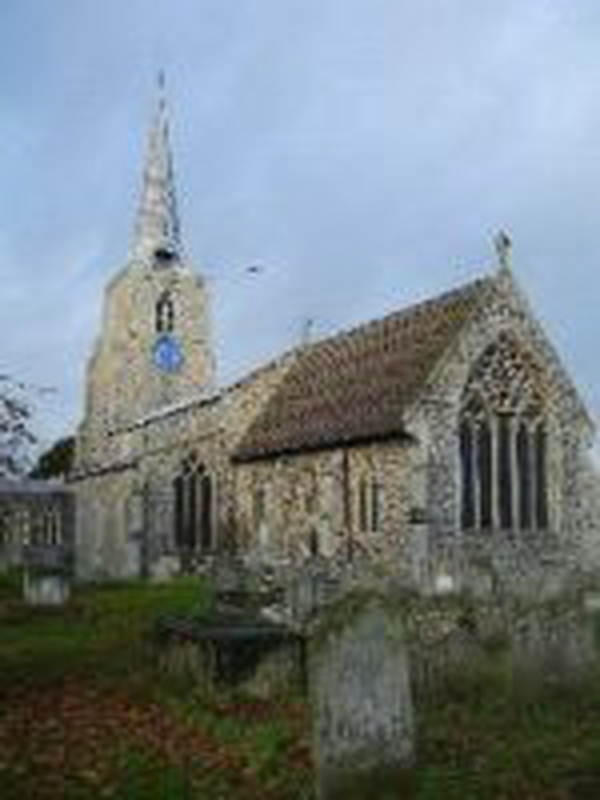 Banham is known for its zoo at the other end of the village - if you come for that, our beautiful church is not far away through the village by the village green so come and see! A sombre service to meditate and ponder the death of Jesus Christ, a service which follows on from the Maundy Thursday service and finds it's completion on Easter Saturday evening with the first communion of Easter. We have a series of prayerful services every night of Holy Week, with one event each day in each of our six parishes.